I'm running a workshop on practical candle magic at Treadwell's Bookshop on Sunday 14 January 2018. The class runs from 1pm to 3pm, all materials are supplied, it is only £20 per person and you get to take an enchanted candle or two home with you. 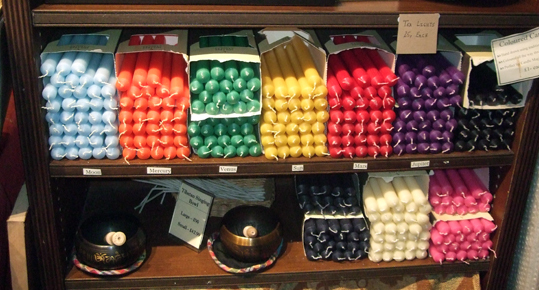 Candle magic is a basic and central skill in the repertoire of pagans and indeed anyone who practises magic. It’s easy to learn, handy and people find it a favourite method. 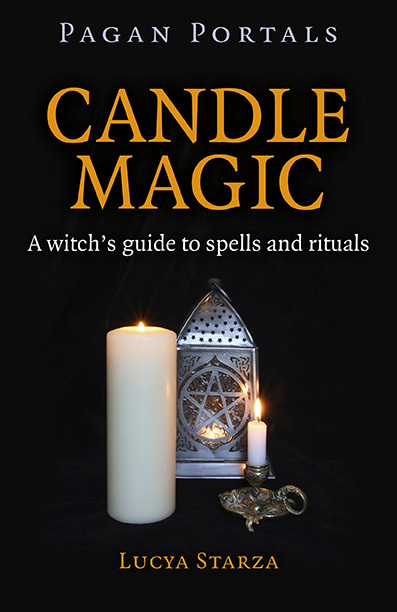 If you always wanted to know how to a spell, or if you are keen to be able to work simple magic in accordance with old traditions, this evening is for you.